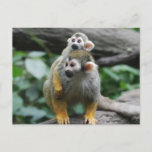 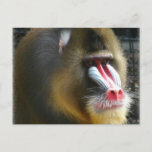 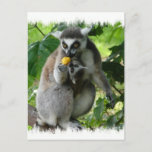 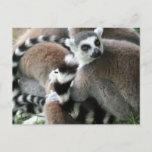 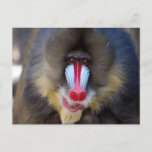 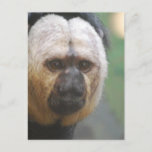 Lemur monkey eating fruit postcard. 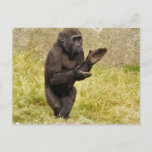 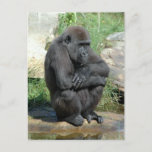 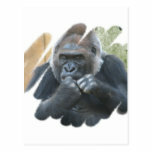 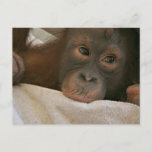 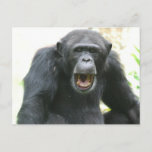 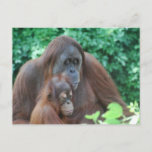 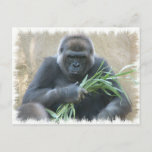 Gorilla sitting playing with bamboo reeds postcard. 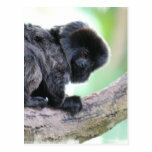 Adorable goeldi monkey sitting on a tree branch. 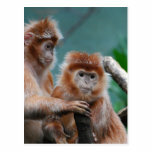 Pair of cute red langur monkeys in a tree. 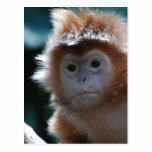 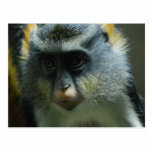 Wolf's monkey is another name for the wolf guenon monkey. 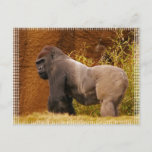 Gorilla sitting eating in a photo design.